Three Steps to Practice English! 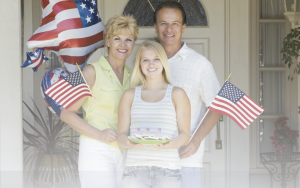 Step 3: Schedule a Phone Conversation, Video Chat or Public Meeting, with your new American Friends! 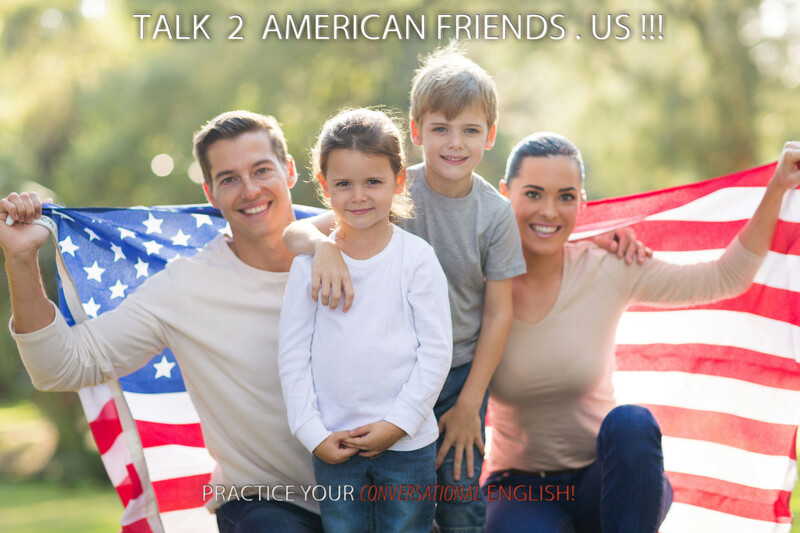 Practice and Improve your Conversational English!